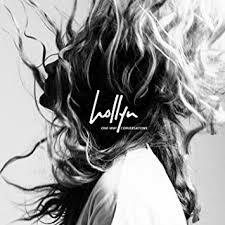 Ohio based singer, HOLLYN, whose first single “Alone” was a major US Christian radio hit, released her debut full length album on 10th February. Hollyn has been working on the project ‘One-Way Conversations’ for the past year and it includes guest appearances from TobyMac, Steven Malcolm, Andy Mineo and Tree Giants. This entry was posted in Uncategorized and tagged Hollyn, One Way Conversations, Toby Mac, Tree Giants by geoff83. Bookmark the permalink.